Turnkey nicely laid out one bed with large living room leading to an open kitchen with breakfast bar. Good sized bedroom has large fireplace which gives it a nice homely feel. 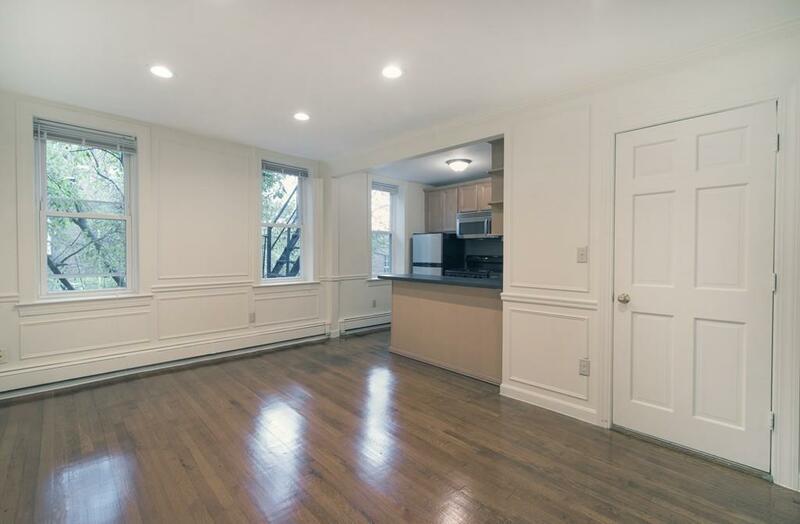 New windows, freshly painted, lovely wooden floors make this a great clean unit either as a first home or excellent AAA investment unit given its location 1 minute from MGH, Charles Street T, Whole Foods etc. Building is 100% owner occupied. Professionally managed with low condo fee. There is also the potential to secure free parking spot in front of building - please ask! !